Vital to the investigatory report, “[t]he operator reported that the purpose of the flight was to take aerial photos of several cruise ships in a nearby harbor. The helicopter departed from the operator’s ramp area, and proceeded to the harbor. It made several orbits around a ship, and then witnesses reported that the helicopter began spinning as it went straight down into the water”. It seems very likely by this description, that the crash was not caused organically by normal aircraft mechanics. A so called “Tort Reform,” the General Aviation Revitalization Act of 1994, created an 18-year statute of repose for general aviation manufacturers. This helicopter was at most 12 years old, so neither Robinson nor Lycoming would be protected from litigation. Both Robinson and Lycoming are aware of this statute. The victims’ families should have their own party representative involved as early as possible. The manufacturing representatives will seek to protect themselves from liability and help steer the NTSB. These families deserve their own eyes and ears working now as well. 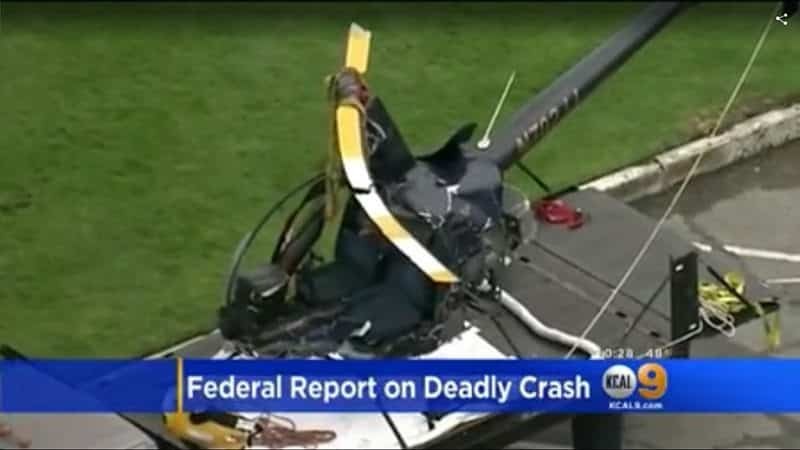 This is not the first crash involving the Robinson R22 helicopter. 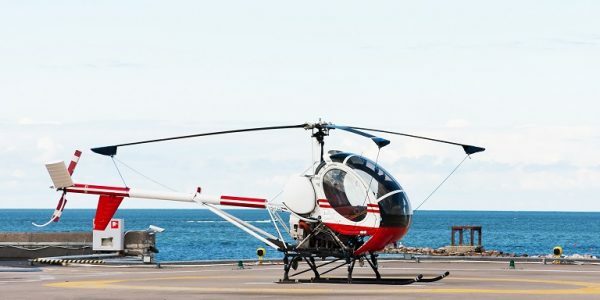 In previous incidents, Robinsons Helicopter Company has stated that a lack of pilot training was to blame and that further guidelines would be put in place. Unfortunately those guidelines did not save the lives of the pilot and photographer who lost their lives in the most recent crash. 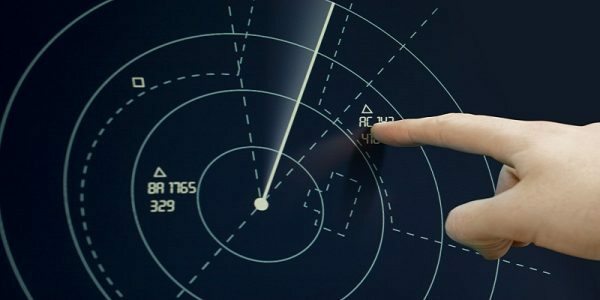 Tragically, pilots and passengers and/or their families can encounter unjust legal hurdles when seeking justice after a crash or fatal event, whether it be legal “red-tape”, obstruction or “dragging on” the timeline by the defendant, or many other causes.